The Future Female Business Leader programme matches female entrepreneurs with leading businesswomen as mentors. The cash will go to the Future Female Business Leader programme run by the Scottish Chambers of Commerce and the Scottish Association of Business Women. The scheme matches up women entrepreneurs with established female business mentors, assisting women as they moving into leadership roles. Part of the initiative aims to stimulate the “internationalisation” of Scottish business, the Scottish Government said. 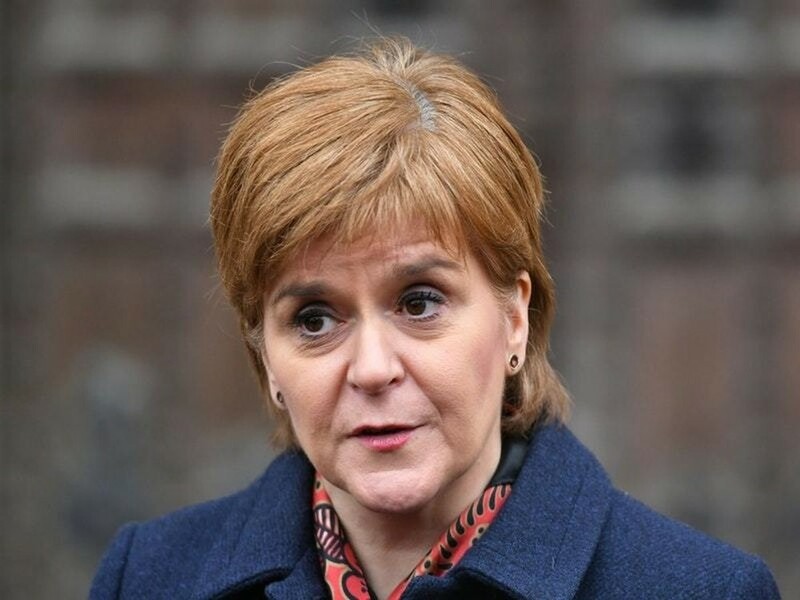 Speaking at the Edinburgh Chamber of Commerce Women in Business lunch, the First Minister said the scheme will “help some of the next generation of women business leaders as they start their careers”.